12 mi East of Walker on South Shore of Leech Lake. HWY 200 at Mile Marker 136. 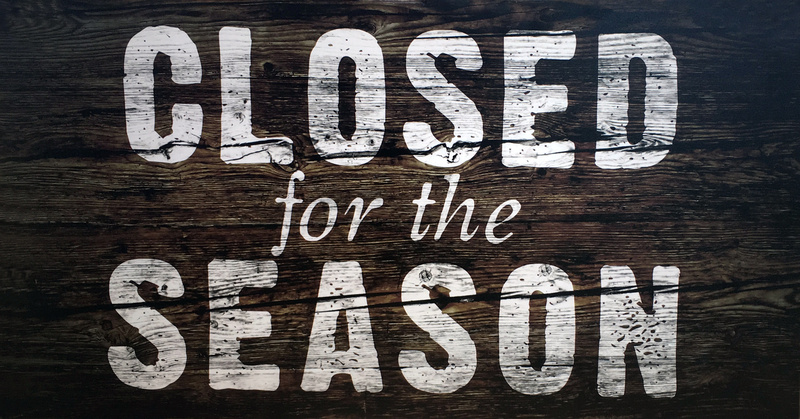 We will be closed until the end of May. Thank you to everyone who visited during Ice Season! Great view, family-friendly menu, deck dining and dockside delivery at Trapper’s Landing Lodge on Leech Lake. Forget to pack your lunch for your full day of fishing? Not a problem! Make a quick stop at our big dock and pick up lunch for yourself and the other hungry anglers in your group. As one of the few restaurants on Leech Lake offering lake access – come for a wonderful meal or enjoy a beverage and appetizer on the patio, bar or in the restaurant. Check Back for NEW summer specials & events.